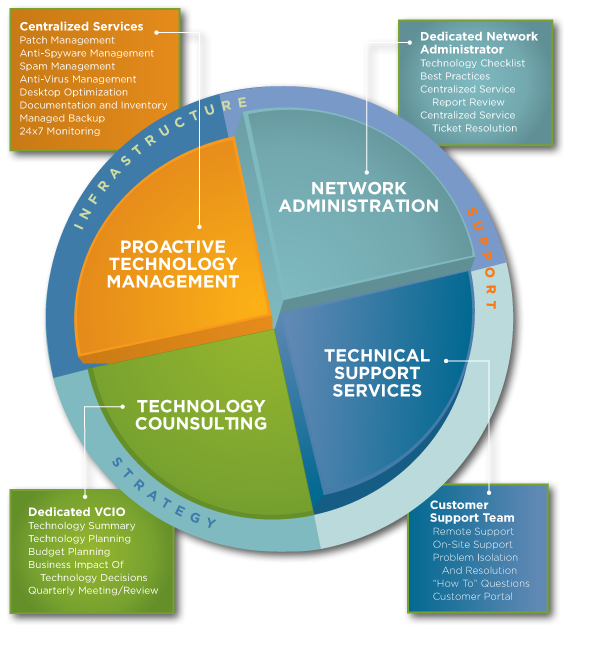 Dougwoody's approach to Managed Services reduces downtime, increases profitability, and makes your technology work for you to minimize the need for desktop support. At the same time, we utilize proactive monitoring and regular maintenance tools to support productivity efficiently and effectively. Dougwoody can provide computer support, troubleshooting, and issue resolution 24/7/365 via telephone, remote utilities, or onsite technician support. Our managed services address your needs directly. We provide a full range of IT services. If you want to know more about what Dougwoody's IT Support can do for your business, contact us to schedule a consultation or call us at 478-333-3035.